I was asked a couple of years ago to write the tasting notes for Spier for their wines. An amazing experience in the presence of Frans Smit and his phenomenal Wine Making Team. Since then I have had a soft spot for Spier wines, across all the ranges. So I have called this post Spier #101 as I take you through three of the Estate’s wines, whites, perfect for Summer. Spier Signature Chenin Blanc 2017 for me is one of those wines that if you want to taste what Chenin Blanc tastes like, this is the wine to go for. The grapes come from especially selected vineyard blocks both in the Coastal Region and Breede River Wine Appellations, some of which are planted on trellises and others, bush vines. The yields here are an even handed 10 to 15 tons per hectare. 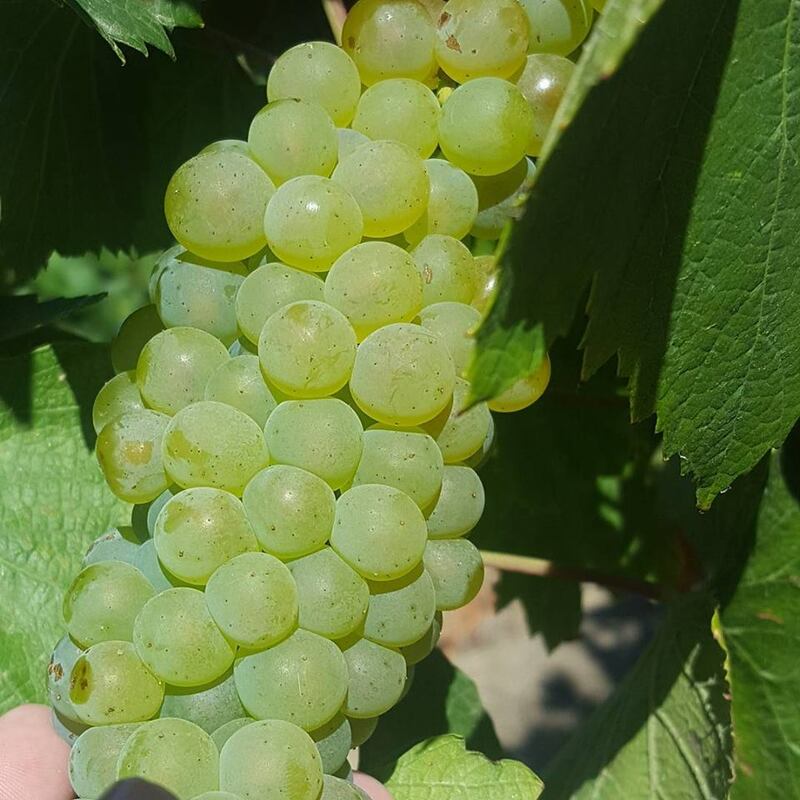 The grapes for the Spier Signature Chenin Blanc 2017 were harvested by hand and taken to the cellar. Once there the grapes are destalked, gently crushed and allowed brief skin contact. The following day, the juice clear settled, most of the vineyard blocks were separately vinified. Some juices were blended before fermentation, some were kept separate. Fermentation takes place under cool temperatures and then the wine was allowed to mature on its lees for three months. This adds so much to the body, mid palate flavours and the elegance of the wine. 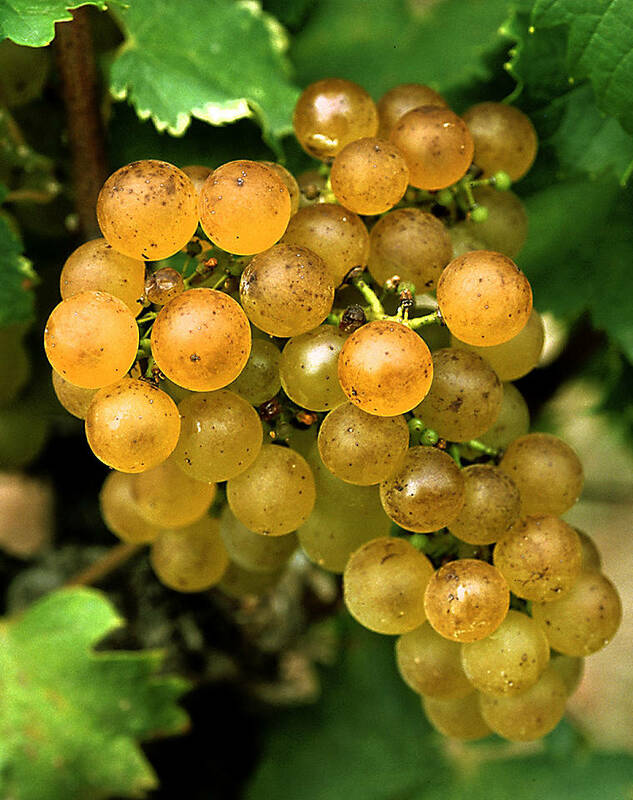 The wine is not given any oak treatment, allowing the fruit to shine. It is then finally blended and prepared for bottling. Bottled under screw cap in a Burgundy shaped bottle with a simple elegant Spier label. In the glass, it is a pale golden straw in colour with flashes of lime green. All the classical Chenin whiffs, green apple, guava, white flowers and fynbos honey. From entry to exit, there is a fine acidity. The wine is mouth filling, with juice making fruit, poached quince, and ripe melon. The balance is perfect, and the finish is a refreshing one. 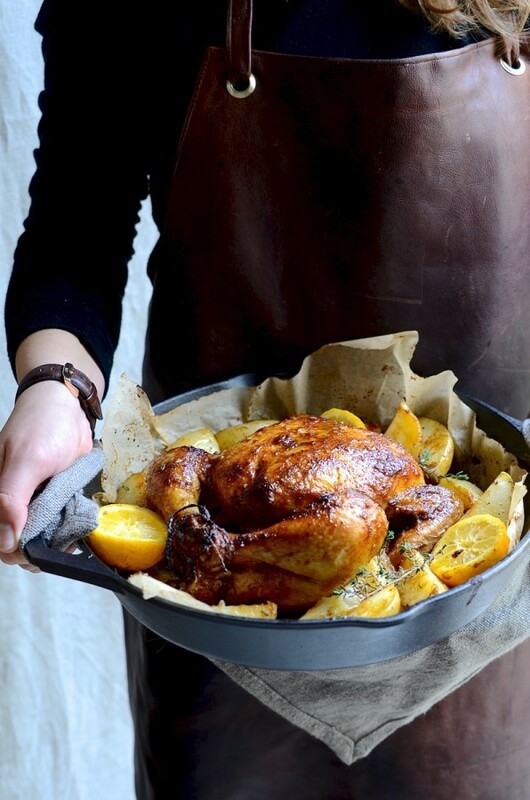 When I think of Chenin, I think Chicken. I also think Oriental food, sashimi, sushi and ceviche. 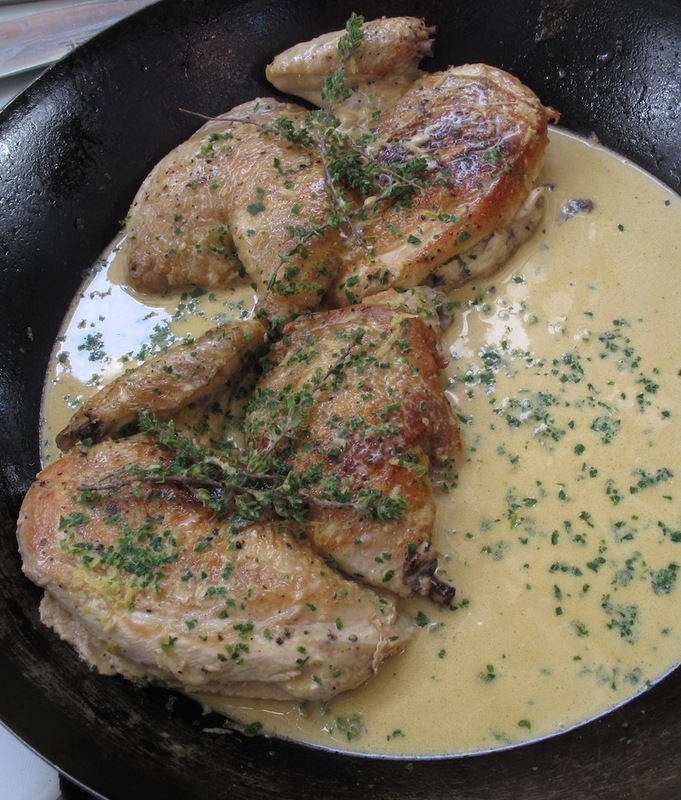 Good with creamy sauced pasta as well. 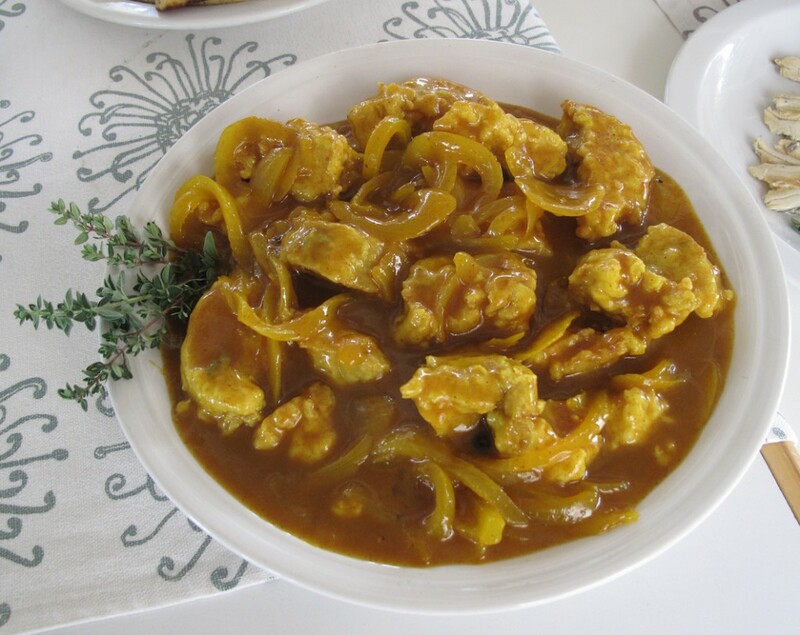 Click here for Dianne Bibby’s recipe. There are 21 Cape Dutch Gables on Spier Farm. 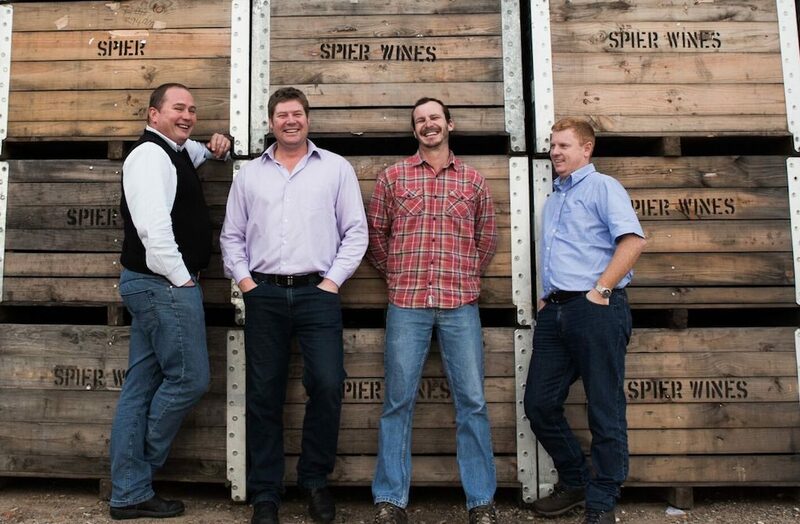 They are honoured by having a range of wines named after them, The Spier 21 Gables Sauvignon Blanc, The Spier 21 Gables Pinotage and the Spier 21 Gables Chenin Blanc 2016. 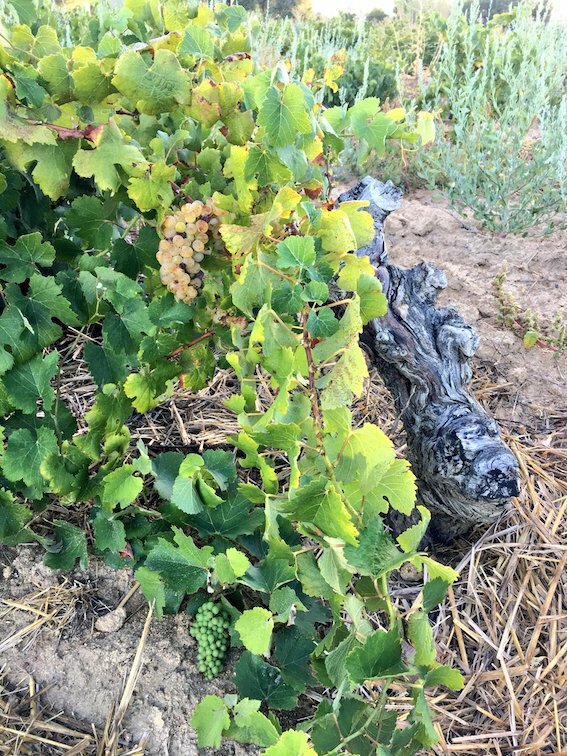 Using grapes from The Tygerberg Wine region, the vineyard is planted in deep Clovelly soils which are affected by the cooling marine breezes which allow for slower ripening and more flavour in the grapes. The 35-year-old vines are planted in a single vineyard which is dry land farmed and semi trellised and offer an even handed 6 tons per hectare. Hand harvested into 10 kg lug boxes to preserve the integrity of the fruit, the grapes are taken to the cellar where they are chilled. Hand sorting ensures that only the best grapes go through to the wine making process. After destalking and crushing, the grapes soak in the juice for 6 hours, free run juice is settled out overnight and the clear juice is fermented in a combination of 300L, 400L, 500L and 2500L French oak barrels. The wine matured for 14 months in barrels; 60% were new fill, while the balance was second fill. After fermentation, the wine is matured for 14 months in French oak barrels; 60% were new fill, while the balance was second fill. The wine is then prepared for bottling. Bottled under screw cap in a Burgundy shaped bottled, with its own elegant livery. In the glass, a gem bright pale gold, hints of green. Tropical fruit, guava, melon and desiccate pineapple. Gentle aromas of oak and its concomitant spices. Crisp and fresh from entry to exit. Wonderful rich full flavours through the mid palate, creamy marzipan, ripe white fleshed nectarines and piel de sapo melons. Lovely little undertow of oak and its sweet brown spices. Much like the above, though it would be good with a traditional dish like Snoek Smoor or with Easter coming up, a dish of Pickled Fish. Click here for my recipe. One of my favourite blends, Sauvignon Blanc 86% and Semillon 14%, the grapes for the Spier Creative Block 2 2017 come from three different wine appellations, Durbanville, Stellenbosch and Darling, all within close proximity to the sea. The vineyards are four different blocks with a vine age of 12 to 18 years. Like the 21 Gables Chenin, the grapes are given the same treatment. Separately vinified for later blending, the wines mature on their lees before blending and preparation for bottling. Bottled under screw cap in a Burgundy shaped bottle. Simple elegant livery. In the glass, it is a gem bright citrine in colour with green edges. There are whiffs of tropical fruits and asparagus. Scrunched up fynbos herbs and blackcurrant leaves. I love the way the Semillon adds gravitas to the sprightly Sauvignon Blanc. Poached cape gooseberries, sweet tropical limes excellent mid palate and a lovely minerality in the long and gently waning ending.